Diana Bishop, historian and witch, accesses Ashmole 782 and knows she must solve its mysteries. She is offered help door the enigmatic Matthew Clairmont, but he's a vampire and witches should never trust vampires. 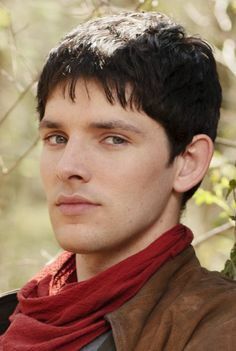 Meet young Merlin, the greatest wizard who ever lived, portrayed door Colin Morgan. What was Merlin's (or Myrddin's in Welsh) druid name?